The Florida Solicitation of Contributions Act regulates fundraising in the state. Nonprofit organizations that intend to solicit donations from the public should register with the Department of Agriculture and Consumer Services on an annual basis. Certain organizations are exempt from this requirement, including religious institutions, state agencies and professional fundraising consultants. Every nonprofit registered with the Department of Agriculture and Consumer Services should submit an annual report, together with a filing fee. Fees range from $10 to $400, depending on the value of the funds raised in the preceding year. Florida laws categorize raffles as "drawings by chance" and allow nonprofit organizations to conduct raffles, provided they comply with strict disclosure laws. Fundraisers may not charge for raffle tickets, although they may suggest a minimum donation. In addition, Florida rules do not allow them to cancel the raffle or refuse to give out the advertised prizes. Fundraisers who host casino nights must comply with the laws set out in Section 849.0935 of the Florida statutes. Rules state that all brochures, tickets and other advertising materials should disclose the name of the fundraising organization, the rules of the games and the source of funds used to award prizes. Nonprofit organizations may not charge a fee for entry but can suggest a minimum contribution. Section 849.0931 of the Florida statutes allows charitable or nonprofit organizations to conduct bingo games, provided that they donate the entire proceeds – less business expenses – for the charitable or social purposes of the organization. The jackpot should not exceed $250 in value and the law does not permit any more than three jackpots per session of bingo. 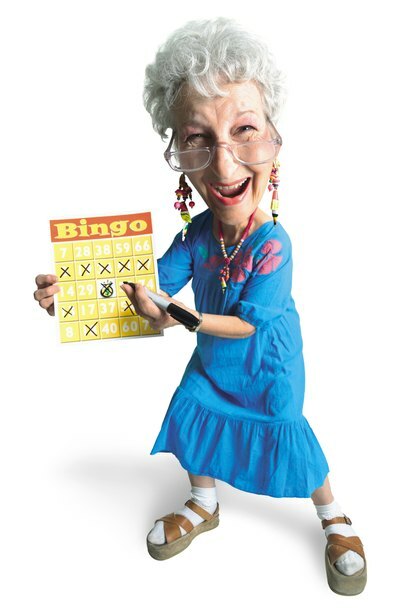 No one under the age of 18 may play bingo or be involved in the conduct of any game.